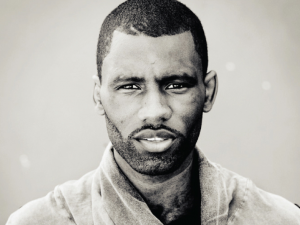 Premiered last night on MistaJam’s Radio1Xtra show, Blackout is the first single to be released from Wretch 32’s forthcoming sophomore album. Featuring London-based singer, Shakka and produced by Knox Brown the track follows the high-powered Kano sampling cut ‘Pop?’. 'Blackout' is out May 12. Sounds a bit like House music... Don't you think?